It’s been a busy summer, but it is time I got back to writing about what is going on here at Golden Needles. 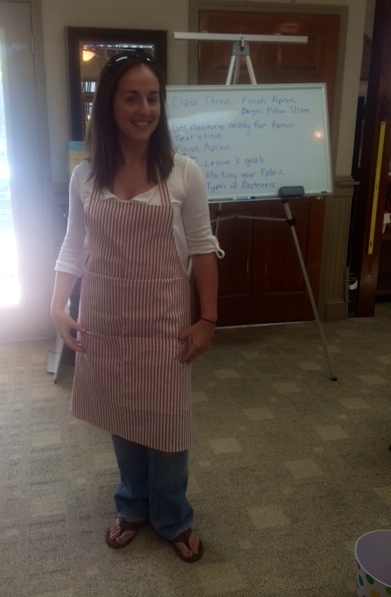 Our classes are going strong! 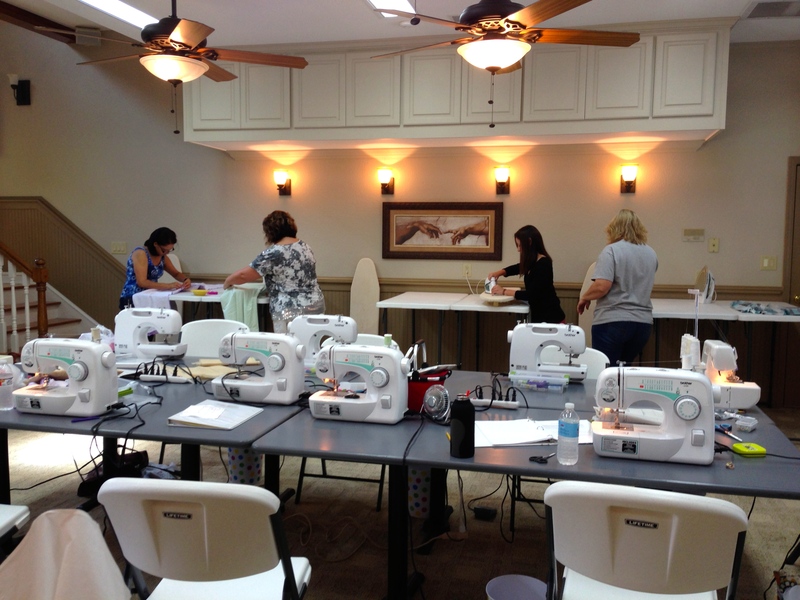 We are finishing up a Beginning Sewing 102, and will start Beginning Sewing 101 again on September 2. If you live in the Middle Georgia area, we still have a few spots left for our morning and evening sessions. We would love to have you! 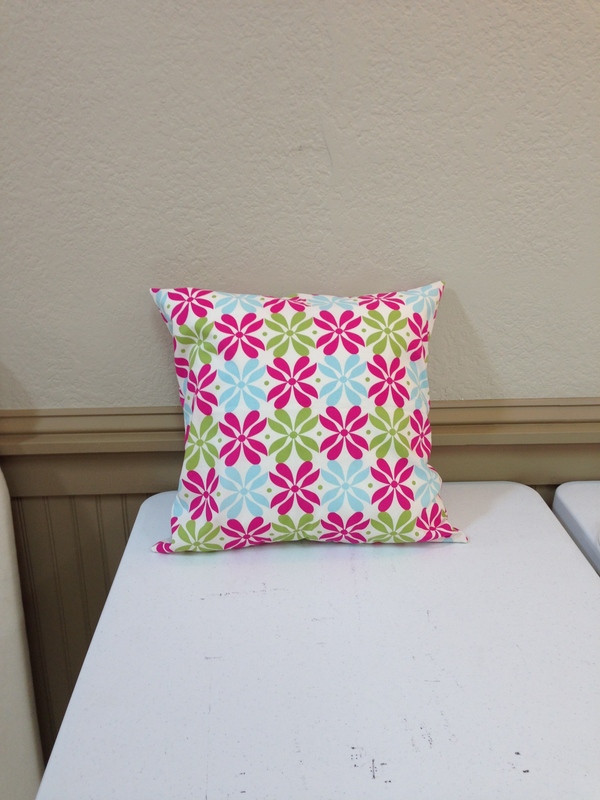 Come have a great time while learning to sew. 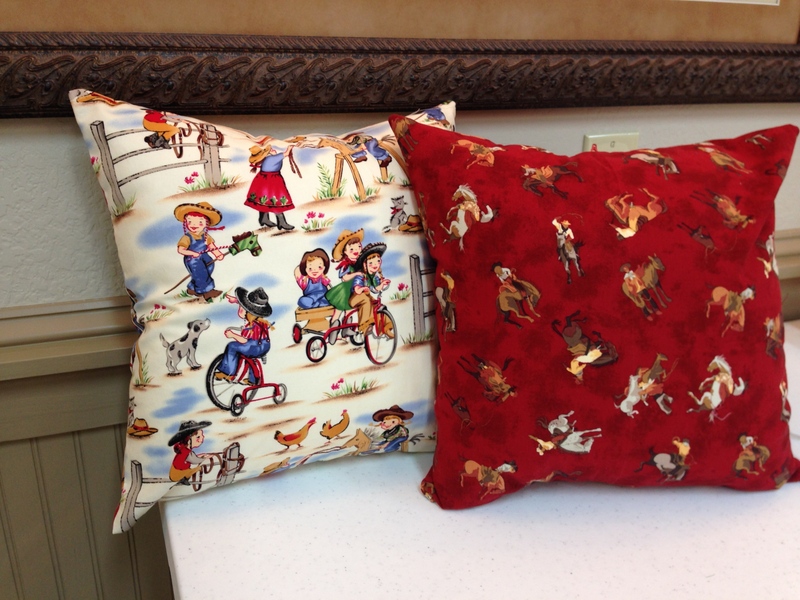 Here are some examples of the projects recent students have completed. 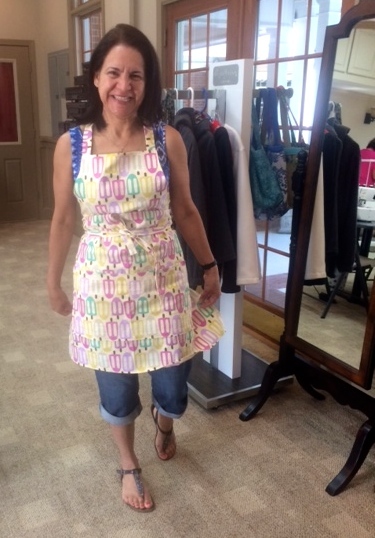 Kim did a great job on her apron! 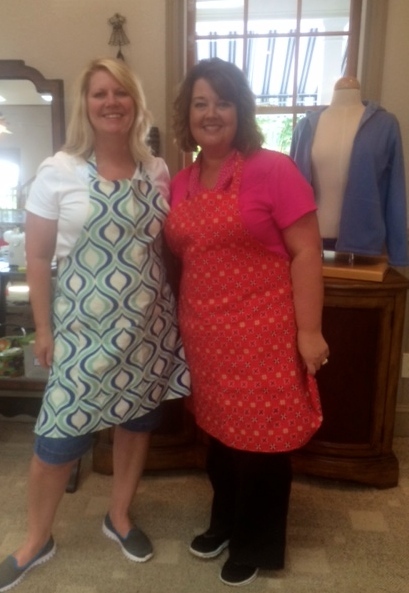 Friends Wendy and Freida showing off their new skills! 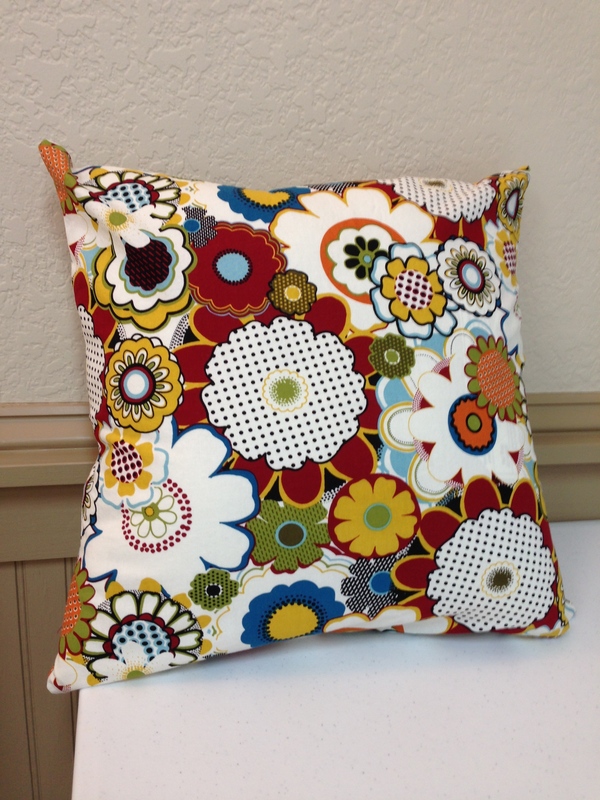 Our Zippered Throw Pillow pattern becomes a beautiful home decor item when our students choose great fabrics! 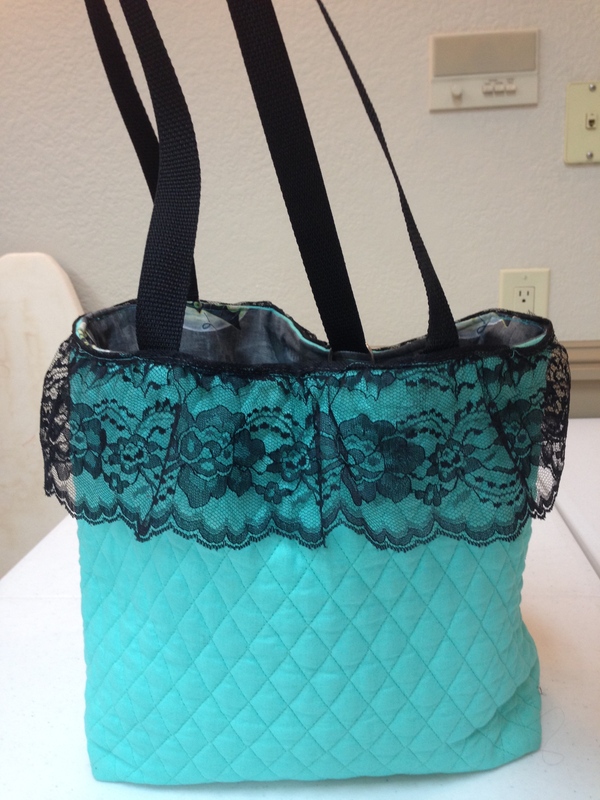 Miranda’s lined tote bag is even prettier with the lace detail she added at home! 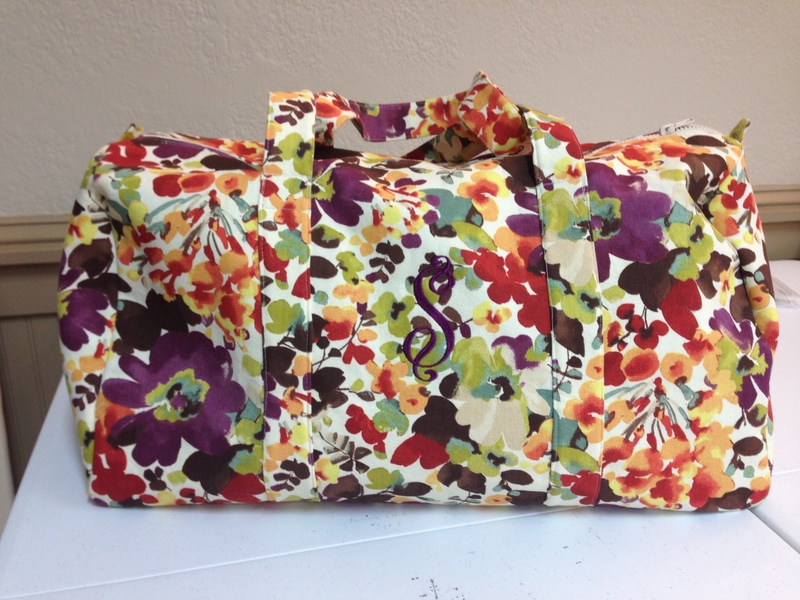 Isabel’s duffle bag turned out beautiful! 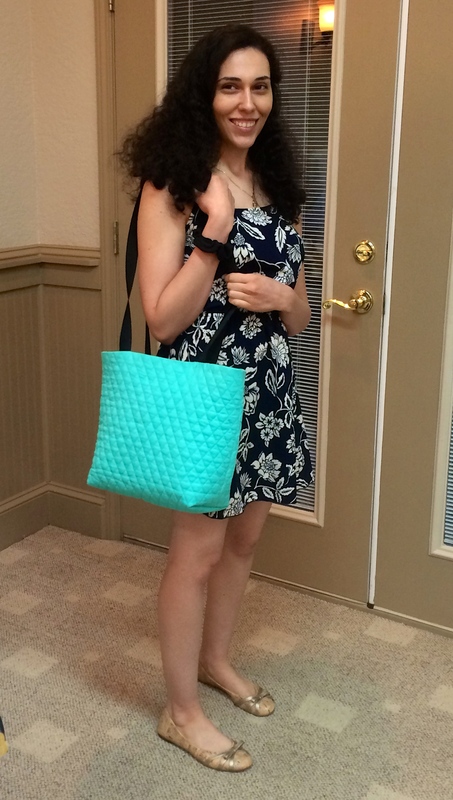 Isabel is really enjoying learning to sew!